I watched Unknown because it was recommended to me as I enjoyed Taken I would also enjoy this. Enjoy it I did to a point. 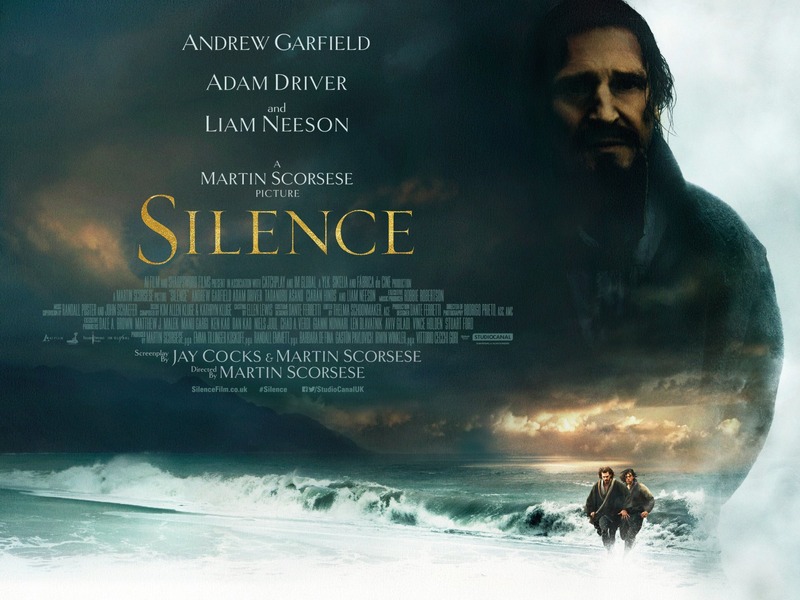 Unknown stars Liam Neeson and is about a man who lives a normal life and gets involved in an accident which when he awakens from it and no one around him knows who he is, his wife of 5 years doesn’t recognise him, so he sets on his journey of his discovery about himself. Now I can’t review this properly without talking about the biggest twist of the film so SPOILER ALERT. It turns out in the end that his character is a spy who has created this identity in order to assassinate a target, but when he awakens from his coma he then places himself in that identity and believes that’s who he is. Now I very much enjoyed this film with its chases and fights and mystery up until the point where it’s revealed what is actually going on, from here I hit problems with this film. Firstly this feels like older version of Jason Bourne only not as good, it’s the same plot give a few details here and there. You have a spy who has had a head injury he then awakens and tries to find out who he is. Though in Unknown he takes his false identity to be real. Now one thing which struck me as odd is that these people are supposed to be fully trained spy who have instincts to survive and to kill so why is it then that Liam Neesons character makes so many mistakes. Bourne, though he had no memory, had a large range of skills which made the whole premise more interesting as he could do things which took the audience by surprise. Neeson’s character makes many mistakes, he hides in the bathroom facing the mirror so that anyone looking into the room can see him, no memory or no memory that is poor attention to detail for a spy. His fighting skills were that off an average man’s using force rather then skill and precision. Even at the end his boss told him he was one of the greatest yet Neeson’s skills were incredibly poor. This film is nothing like Taken which was cool and clever and good to watch, this isn’t so much. Once the twist was told to me the rest of the film was slightly ruined with my question of “if he’s the best assassin in the business why are his skills so poor and why is he making so many mistakes”. It also seems like a massive wast of time in the respect that why would you send so many assassins after him which all due respect were pretty shocking at their jobs, the man talking Neeson is the train station could not have been more obvious if he had just come up to Neeson and told him everything. In the end all they had to do was cool in the supposed friend and then have them meet up and shoot him, he would not have met the girl by that point and therefore the job would have been done in a day as they planed. That massive flaw in the plan did nearly ruin the film for me as it just made no sense, I was praying for a good answer to why no one knew him and that intrigue kept me watching the whole time but then it was revealed it just did not make sense to me. Dampening what could have been a brilliant film. 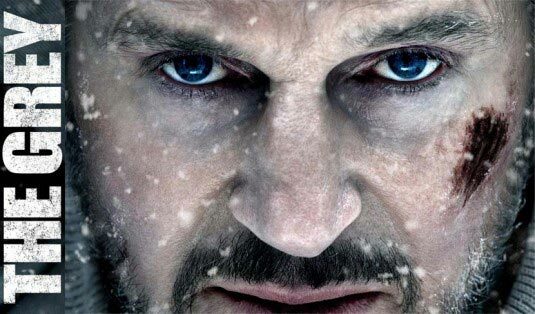 Liam Neeson we all know can be fantastic but compared to Taken it was no were near up to standard. It could be said that the reason they choose not to let him use any skill while he was searching for the truth could be that it would have given away the twist as it would have felt the same as a Bourne film but there in lies the massive problem it was trying to be too complicated and it didn’t work. ** it’s a shame that Liam Neeson couldn’t have seen this coming but I’d stick to taken and call it a day.